Tabletop still life photography allows you to have complete control over every aspect of your photo, right from staging the scene to firing the shutter. Although commonly associated with commercial photography, you're certainly not limited to shooting in this style. The most important thing is in combining the different still life elements of the scene into one harmonious image. Are you up for the challenge? Have a go. The winner will receive a ThinkTank TRIFECTA 10 DSLR BACKPACK ($159.75). 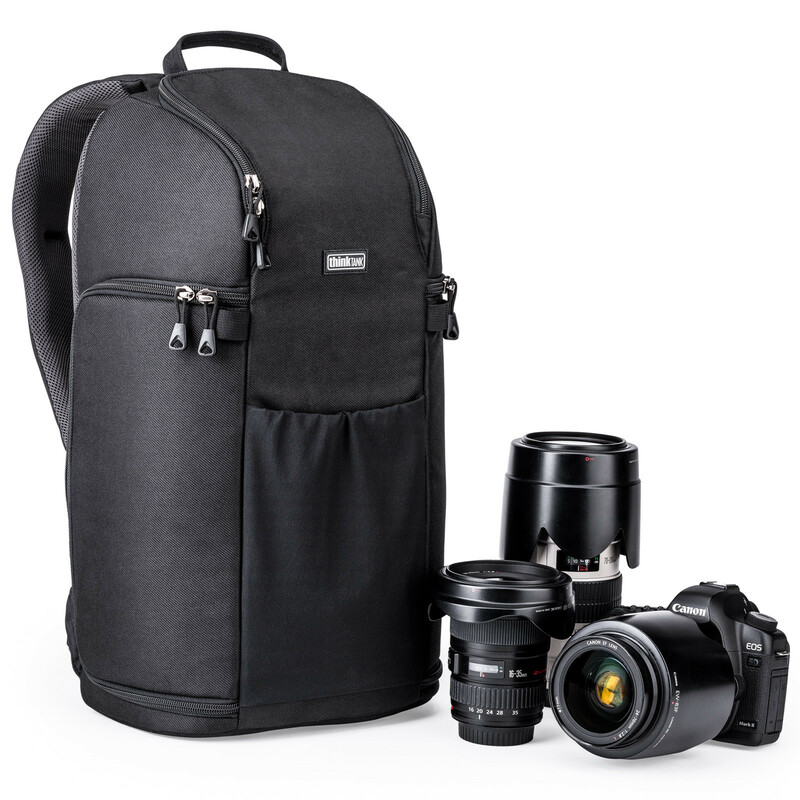 The winner will receive a ThinkTank TRIFECTA 10 DSLR BACKPACK ($159.75). Specifically designed for quick access to your three workhorse lenses – ultrawide, midrange, and/or telephoto zoom, the Trifecta 10 allows you access to your workhorse lenses without having to take off the backpack.